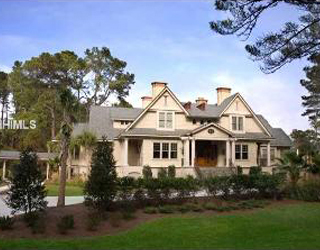 Sea Pines Real Estate only collects personally identifiable information on a voluntary basis. Sea Pines Real Estate does not require that you provide this information to gain access to the websites, and it does not require you to disclose more information than is reasonably needed to participate in an activity on the websites. 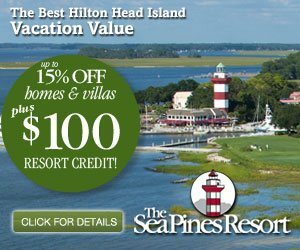 Sea Pines Real Estate collects personally identifiable information primarily to e-mail updates and news, for entry into promotions and to notify subsequent winners, to send out brochures, etc. via regular mail to subscribers, and to respond to your questions or suggestions. 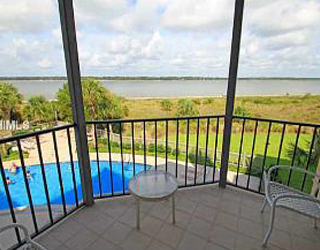 Sea Pines Real Estate does not sell, transfer or disclose any information gathered at our websites to anyone outside. Like many companies, Sea Pines Real Estate may use a technology called "cookies" to enhance your experience on the website. The cookies Sea Pines Real Estate uses does not contain any personally identifiable information and can not profile your system or collect information from your hard drive. You are not identified by name or e-mail address, just by a unique string of numbers that is assigned the first time you come to our site. Sea Pines Real Estate also collects certain technical information from your computer each time you request a page during a visit to our websites. This information may include your Internet Protocol (IP) address, your computer's operating system, browser type and the address of a referring website, if any. This information is collected to enhance the quality of your experience during your visit to the website and will not be sold or rented to any third parties. Sea Pines Real Estate uses Google Analytics, a website analytics tool, to provide a detailed report of our customers' activities on the website. When you visit the website, cookies may be used to track and receive anonymous information about your browsing and buying activity on this website. Google Analytics is used to improve your online experience and to help improve the usability of the website. 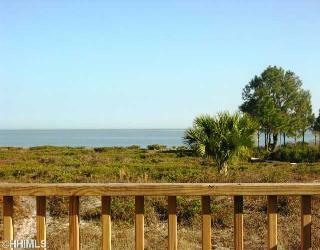 This website may contain hyperlinks to websites operated by parties other than Sea Pines Real Estate. Such hyperlinks are provided for your reference only. Sea Pines Real Estate does not control such websites and is not responsible for their contents. The inclusion of hyperlinks to such websites does not imply any endorsement of the material on such websites or any association with their operators. In addition, Sea Pines Real Estate shall not have any responsibility for other websites linked to this website.